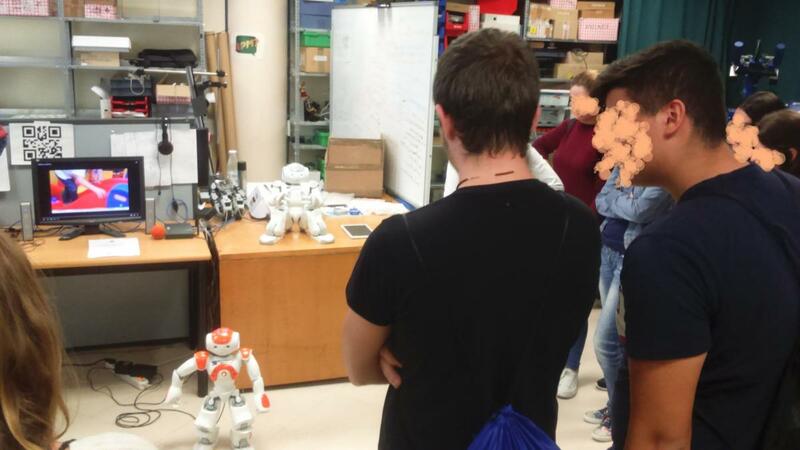 In our work of making available knowledge about robotics to society, we received a visit from teenagers students. 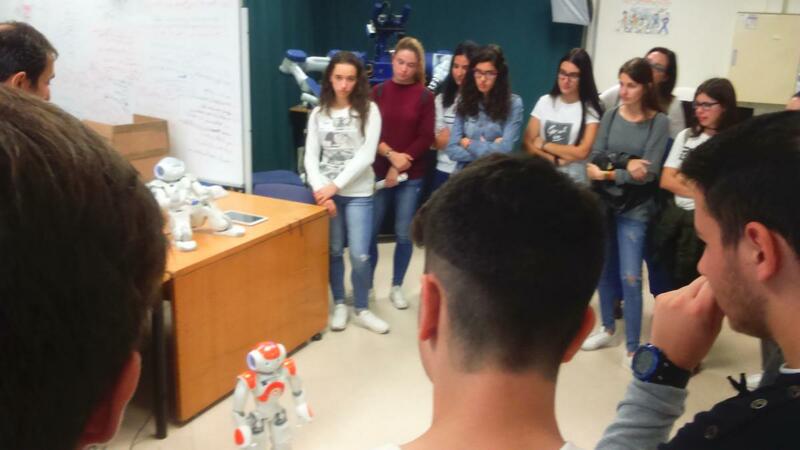 In the photos we can see assistant professor Enric Cervera talking about our NAOs for Autistic Children Tratment project. 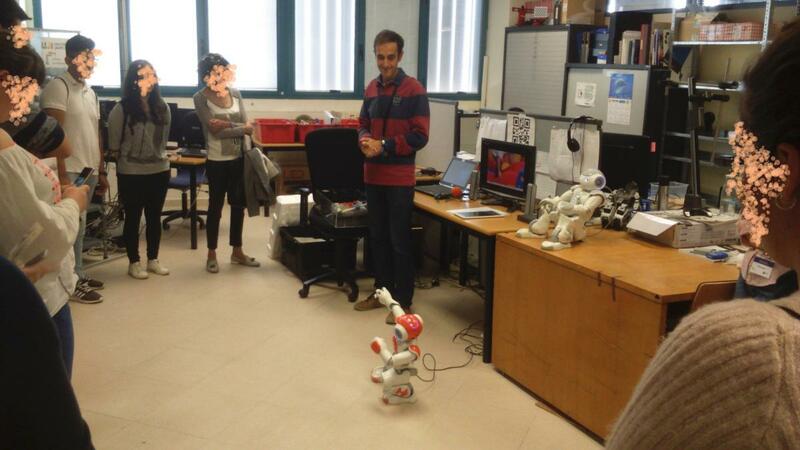 A demo in Puerto de Sagunto. 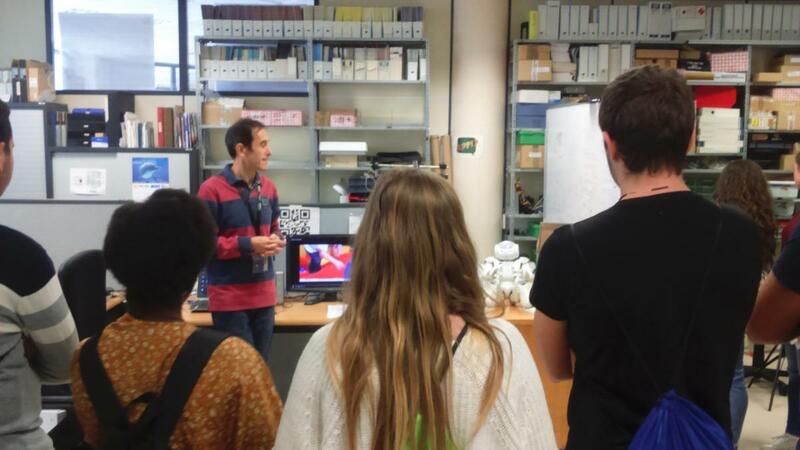 We take part in the event "Destaca en Ruta" organized by the Jaume I University and Vinaroz City Hall.